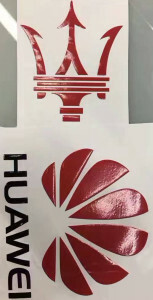 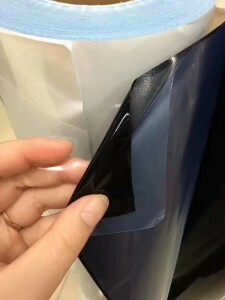 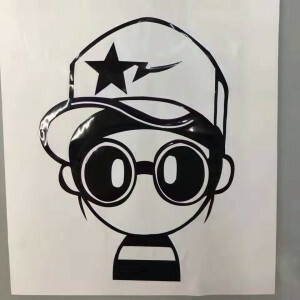 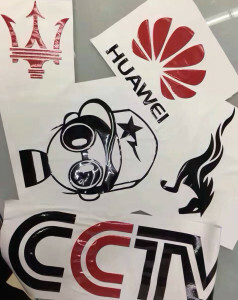 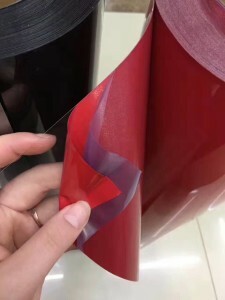 In order to meet the apparel decorative market needs, and clients’ requested, We, Beijing HP Printing are introducing new lettering films—Mirror Lettering Film Rolls. 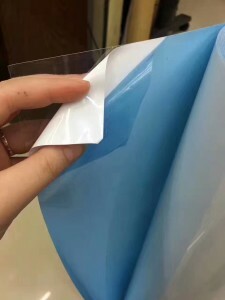 We have three colors for your to choose, effects and colors as below for your reference. 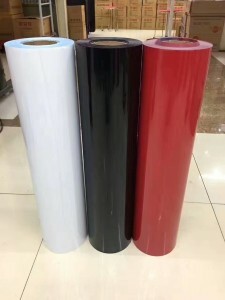 Size: 610mm x 50000mm, 61cm x 5000cm per rolls.